Perfect for animal lovers, young naturalists, and aspiring zoologists and wildlife biologists who want to learn to care for and conserve animals of all sorts! Learn about domestic and wild animals as we use the farm and forest to get up close and personal with the animals we share the earth with. 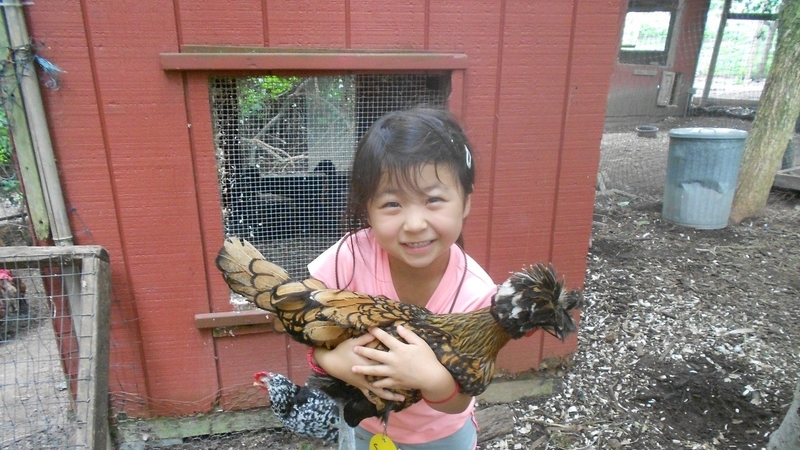 On the farm, help with chores, adopt a chicken, collect eggs from the chicken coop, or brush a goat. In the forest, seek salamanders, track animal signs in the woods, or make your own fishing pole to use at Lake Wintergreen! 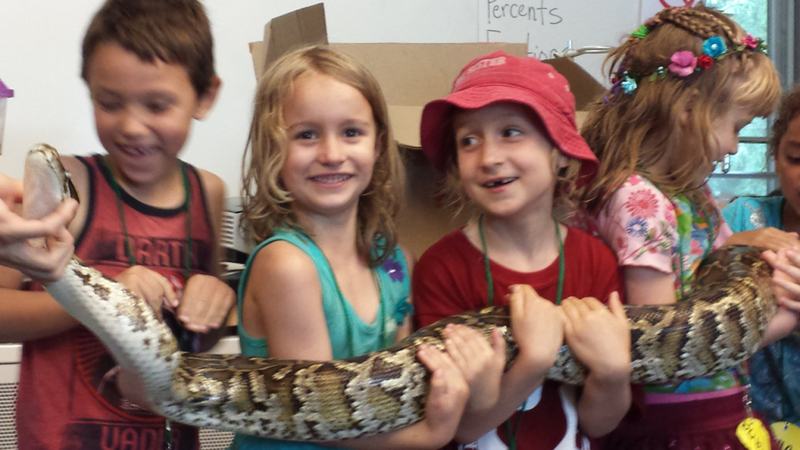 Each week will include a visiting presenter who will share a special creature or two with our animal loving campers. Amazing Animals Campers will also go on hikes, play games, nibble in the garden, sing songs, build forts, and have time for unstructured, creative play. Activities vary each week, so children may do one or more weeks of Amazing Animals Camp. The Amazing Animals Camp teachers love science and facilitating learning through exploration! Please see the “Frequently Asked Questions” page for more details on the qualifications of our camp staff.